GYMGUYZ is # 1 in Home Personal Training. We are a franchise company whose main focus is individualized one-on-one fitness, group sessions, and corporate fitness. GYMGUYZ was established in 2008 by Josh York, Founder. Josh has been working in the fitness industry since 1999 and devotes all of his time to growing the business. 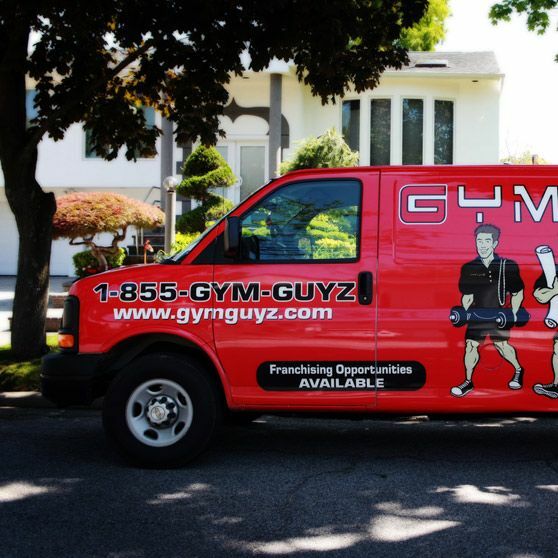 When GYMGUYZ started in 2008 with only one van, we trained people only in the local area. Now, we have a fleet of vans and are servicing the tri-state area. GYMGUYZ has an amazing team of certified personal trainers that use a unique philosophy that targets all aspects of health and fitness. The GYMGUYZ vans are stocked with state of the art equipment that trainers bring to clients to provide excellent one-on-one or group workout sessions. Our services include weight loss, body sculpting, bodybuilding, weight training, therapeutic athletic/stretch, strength training, senior fitness, obstacle course training, kickboxing, group training, corporate fitness, post & pre natal exercise, pool workouts, pre-teen and teen fitness training, cardio fitness, professional sports conditioning, nutrition counseling. New Category: GYMGUYZ created a new category within the fitness industry, bringing the gym to their clients;. We are revolutionizing the fitness industry. People will always want to look and feel good and are willing to pay for the proper coaches to help them reach their health and fitness goals. This business launched in 2008, in spite of the hard economic times GYMGUYZ continued to prosper. Our Service: Our clients still use their local gyms but work with GYMGUYZ to receive the “WOW” customer service which stems from our 3 C’s which is Convenient, Customized and Creative workouts. Client Success: Our clients have lost over 6,000 pounds in the past two years. Visibility: You can’t miss our vans! We are always branding, and you will too. Our vans are moving billboards and great to get people’s attention. Recurring Revenue: Recurring revenue is obtained by clients training 2-6 days a week, and with classes throughout the week there is a consistent flow of money. Scalability: Unlike conventional gyms, there is no need for brick and mortar. Like our founder, Josh York, you could start this business in your dining room. Once you get to 3-4 vans, you may need to consider getting a small office space to keep up with demand. Overall, there is very little overhead incurred. GYMGUYZ offers a turn-key model with no need for brick and mortar. Owners do not need to have a Certification in fitness, however, basic knowledge is a plus. This is not a passive business, as you grow, within 3-4 years of opening it may be possible to passively own the business. The Owners’ responsibilities include marketing, hiring coaches and networking. This is a project management business. The ability to be a good networker is a key component to our business model. Our MTS Coach provides support to the franchise owners throughout the whole process; everything from ordering the van, delivering the van, ordering equipment, apparel, marketing items, phone system to helping with the grand opening event. GYMGUYZ is all about our culture and family, we work together to achieve a common vision. This advertisement does not constitute a franchise offering. 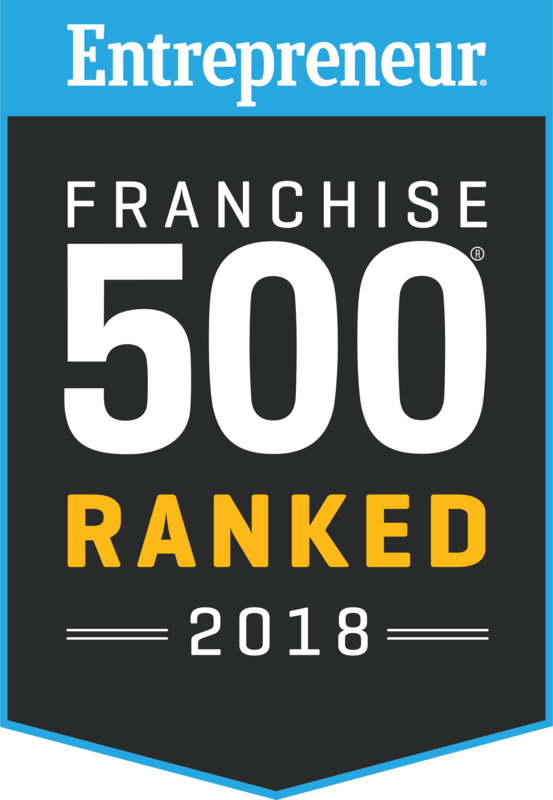 This franchise is offered only by our delivery of a franchise disclosure document to you in compliance with the Federal Trade Commission’s rule on franchising and various state and provincial/territorial franchise sales laws. 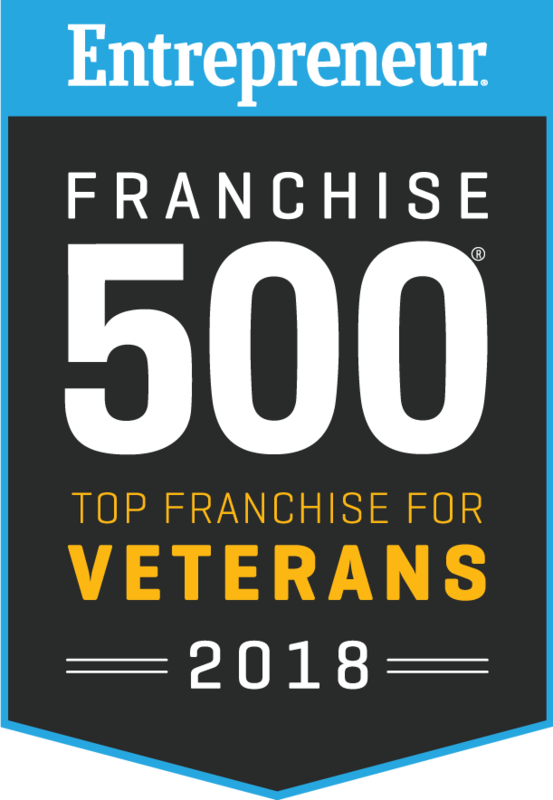 Franchise offerings cannot be made by us in any state unless we are registered, exempt or otherwise qualified to offer franchises in that state. ©2018 GYMGUYZ Franchising, LLC.